This training brochure applies to all organisations who are registered national disability insurance scheme (NDIS) providers. The National Disability Insurance Scheme (Complaints Management and Resolution) Rules 2018 (Cth) (the new Rules) commenced on 1 July 2018. The purpose of the new Rules is to require all registered NDIS providers (being persons or entities who are registered under section 73E of the National Disability Insurance Scheme Act 2013 (Cth) (the Act)), to implement and maintain a complaints management and resolution system to manage and resolve complaints about the supports and services they provide. Importantly, rules 8 to 12 of the new Rules prescribe the specific requirements of a compliant complaints management and resolution system. These requirements are discussed below. ensuring appropriate support and assistance is provided to any person who wishes to make, or has made, a complaint. 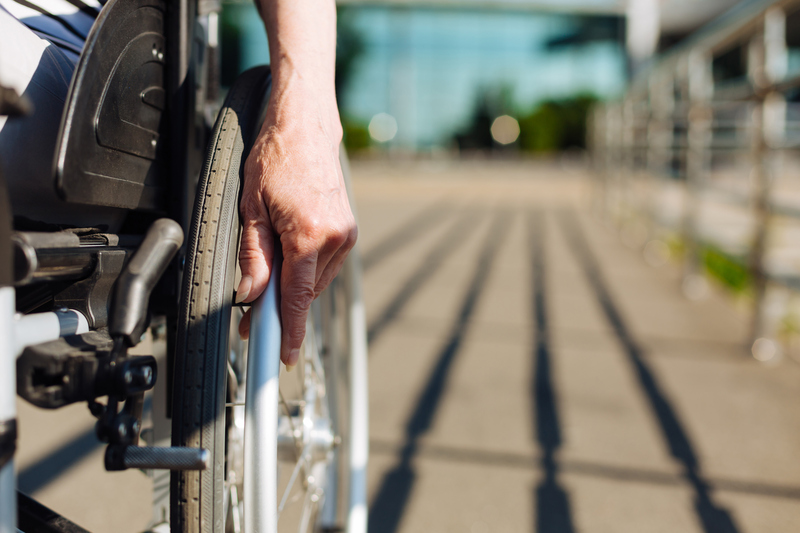 appropriate support and assistance in contacting the Commissioner in relation to a complaint is provided to any person who makes a complaint and each person with disability affected by an issue raised in a complaint. Rule 9 of the new Rules provides that the complaints management and resolution system of a registered NDIS provider must require that people are afforded procedural fairness when a complaint is dealt with by the provider. the outcome of any action taken. In addition, these records are required to be kept for 7 years from the day the record is made. In order for a complaints management and resolution system to operate effectively, people employed or otherwise engaged by a registered NDIS provider play a crucial role in implementing the system. To that end, rule 11 of the new Rules sets out how workers play a role in implementing a complaints management and resolution system. By way of example, rule 11 provides that a complaints management and resolution system must set out the roles and responsibilities of persons employed or otherwise engaged by a registered NDIS provider in relation to the receipt, management and resolution of complaints made to the provider. Rule 12 of the new Rules provides that a complaints management and resolution system must require a complaint to be referred or notified to any other bodies in accordance with any requirements under relevant Commonwealth, State or Territory laws. Finally, it is important to note that failure to comply with the new Rules constitutes a breach of a condition of registration under section 73F of the Act, (as a registered NDIS provider) and is subject to a penalty of 250 penalty units (currently $52,500) being incurred pursuant to section 73J of the Act. Organisations who are registered NDIS providers should ensure they familiarise themselves with the new requirements discussed above and as outlined in full in the new NATIONAL –Registered NDIS Providers module. In addition, to avoid incurring a sanction, such organisations should ensure they implement and maintain a complaints management and resolution system that fully complies with the new Rules.